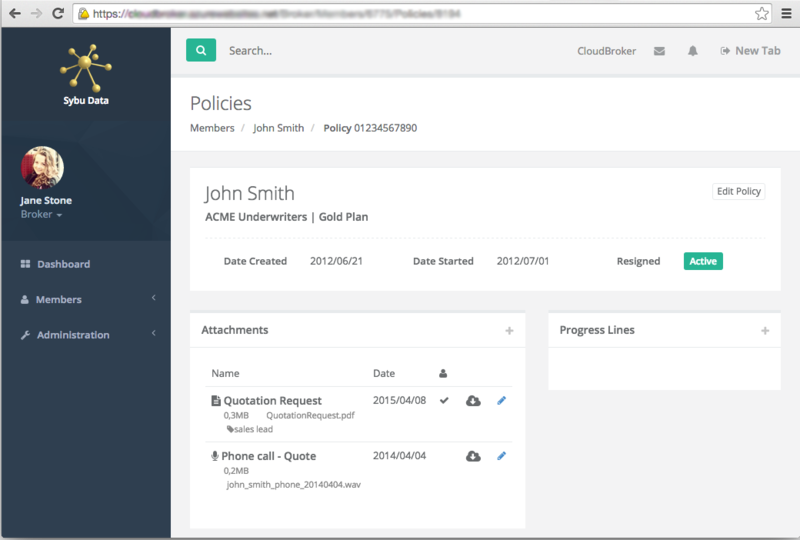 Cloud management software for South African medical insurance brokers. Highly intuitive and easy to use interface. Storage of all electronic correspondence for member. Members can login and view limited profile info and download own schedules. Activity and progress lines per policy. Notification and reminders per policy. Posted in Projects, Cloud Solutions.